Waterloo square river vieuw houseboat features a terrace and is located in Amsterdam, within just a 10-minute walk of Royal Theater Carré and half a mile of Heineken Experience. Guests staying at this apartment can use the free WiFi. The provided apartment features 2 bedrooms, a living room, a kitchen, a dining area, and 1 bathroom with a hot tub. Museum of Bags and Purses Hendrikje is a 15-minute walk from the apartment, while Rijksmuseum is 0.9 miles from the property. 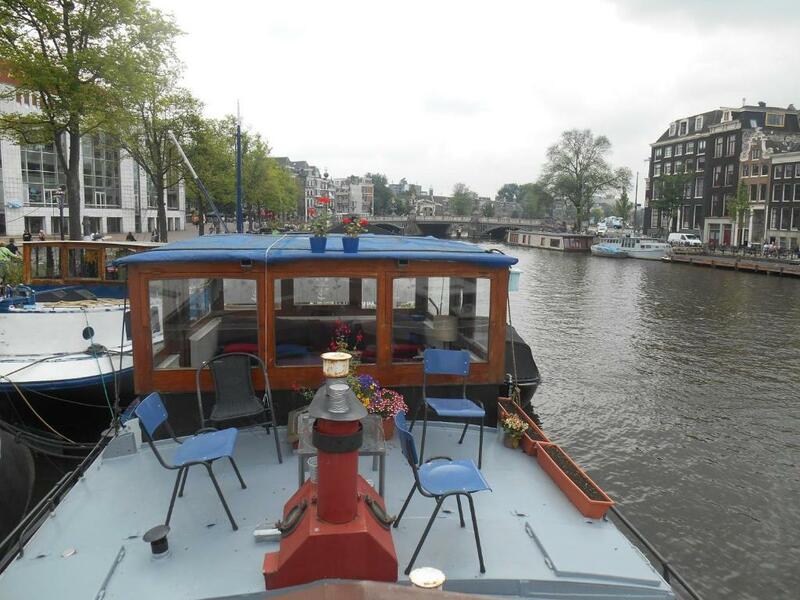 The nearest airport is Schiphol Airport, 10 miles from Waterloo square river vieuw houseboat. When would you like to stay at Waterloo square river vieuw houseboat? 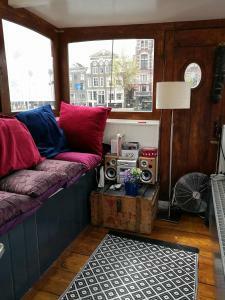 House Rules Waterloo square river vieuw houseboat takes special requests – add in the next step! We need at least 5 reviews before we can calculate a review score. 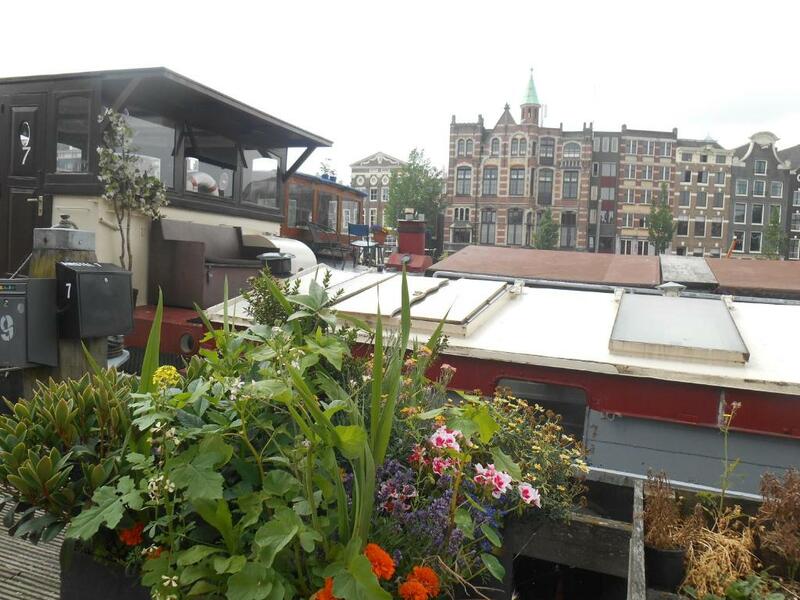 If you book and review your stay, you can help Waterloo square river vieuw houseboat meet this goal.